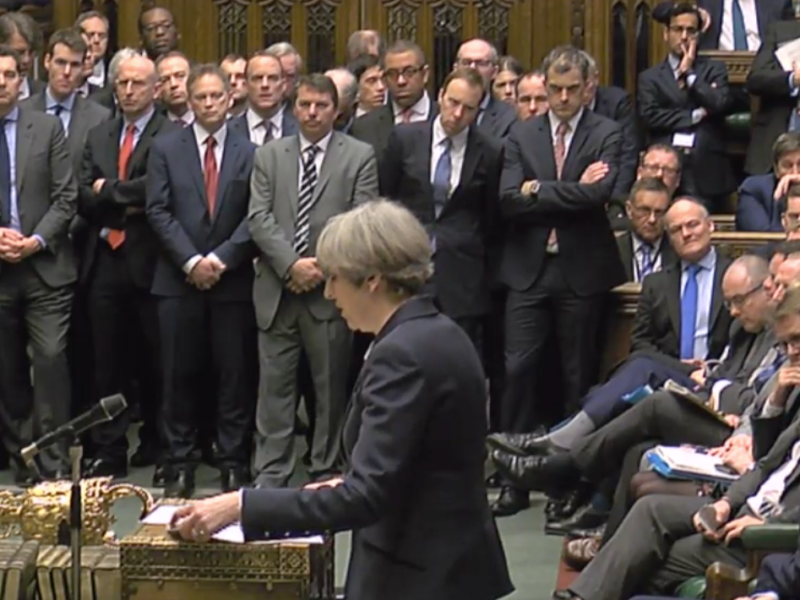 After the Trump-like picture of Theresa May signing her Article 50 letter, there was nothing new in her statement in the House of Commons, writes Denis MacShane. 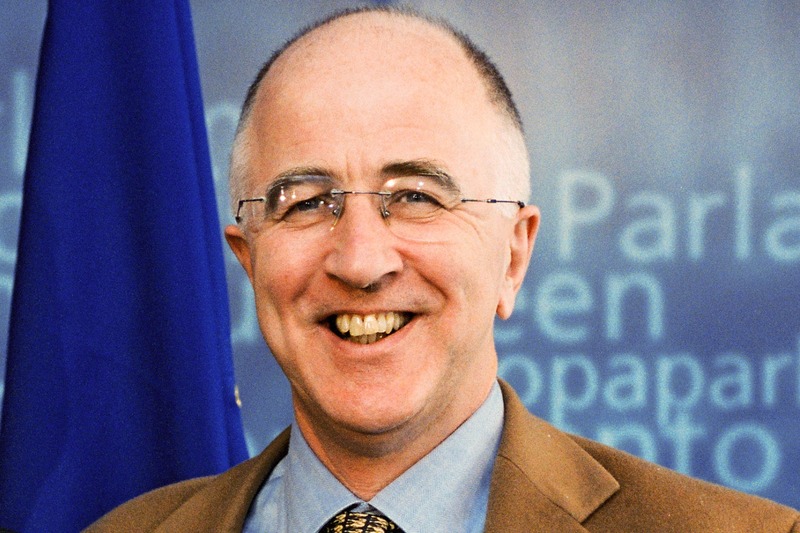 Denis MacShane is a former UK minister for Europe and author of Brexit: Why Britain Left Europe. It is little different from the January Lancaster House speech and subsequent White Paper. She repeated that the UK has to leave the single market as the four freedoms of the UK are ‘indivisible’ and Britain must control its frontiers. This is a clear signal to all foreign direct investment firms in the UK, notably 1,000 Japanese firms who only came to Britain since the 1980s, on the assurance of successive prime ministers – until May – that they must now plan on losing automatic, unfettered access for their goods, services, and products to the EU-27 market of 450 million middle class consumers. But what was interesting is what Mrs May did not say. She made no reference to leaving the EU Customs Union. She did not say that the UK will leave all EU agencies and cooperative relationships. She did not say the UK would stop all financing of EU projects. British Prime Minister Theresa May admitted today the UK would both lose influence and not be able to ‘cherry pick’ the advantages of EU membership, as she briefed MPs in London on the two years of unprecedented negotiations with Brussels ahead. May said she did want a return to a ‘hard’ border in the north of Ireland but that if the UK does not accept trade rules and free movement that may be unavoidable. I think we must assume that a political Brexit – the unsigning as it were of the EU Treaties – will take place in two years time so that the UK will not send MEPs, a Commissioner or ministers to Brussels when the new cycle begins in May 2019. The Article 50 negotiations are likely to be restricted to agreeing on the liabilities and payments Britain must make for the political divorce. There will be efforts to find a provisional agreement to allow EU citizens in the UK and Brits in Europe to keep their residence rights but not full access to social security payments. There is hope that some deal on Ireland can be found. Both Dublin and Ireland want to maintain the longstanding Common Travel Area agreement which has meant since the 1920s every Irish citizen can come to Britain, live, work, vote in all elections, stand for parliament and in general enjoy all the rights as if they were UK citizens. In short, the UK stays fully in the EU for the next two years so there will be no immediate economic impact. The UK can obtain a political Brexit in two years’ time but all the other Brexits will have to be negotiated well into the 2020s. By that time the EU may be different and public and political opinion in the UK will have changed.